1. 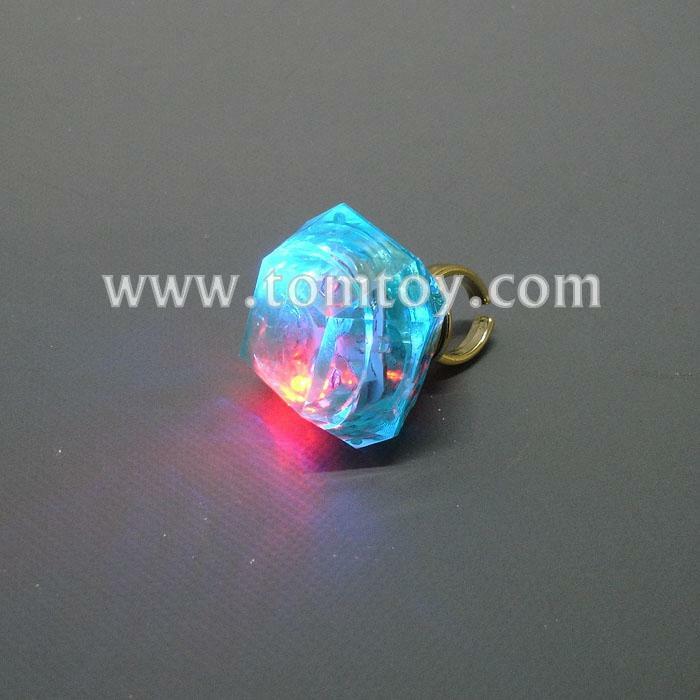 Plastic LED Rings are a great accessory for all events! 5. Perfect for Christmas, New Year and many diference parties.